The Marine Mammal Commission was mandated by Congress through the Marine Mammal Protection Act (MMPA) to provide independent oversight of the marine mammal conservation policies and programs being carried out by federal regulatory agencies. We regularly communicate with Congress on specific topics related to our mission to conserve marine mammals and their ecosystems. 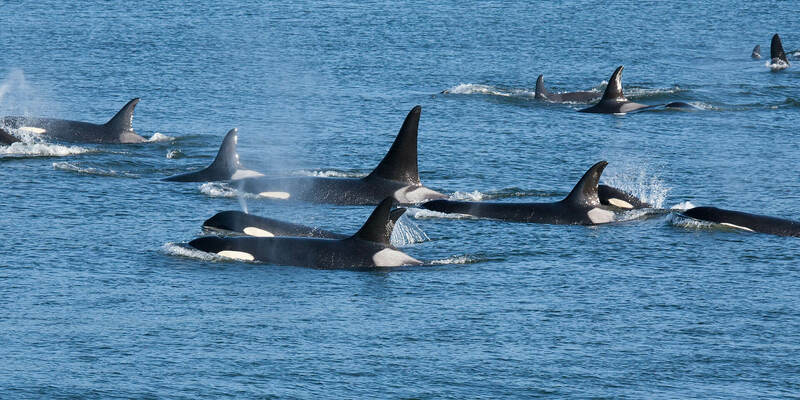 We have been called to testify to Congress on specific actions impacting marine mammals and their environment. We have also organized Congressional briefings on specific topics of interest or concern to the Commission. Browse the links below to learn more about recent Congressional briefings organized by the Commission. The Commission and World Wildlife Fund (WWF) co-hosted a Congressional briefing focused on marine mammal bycatch. 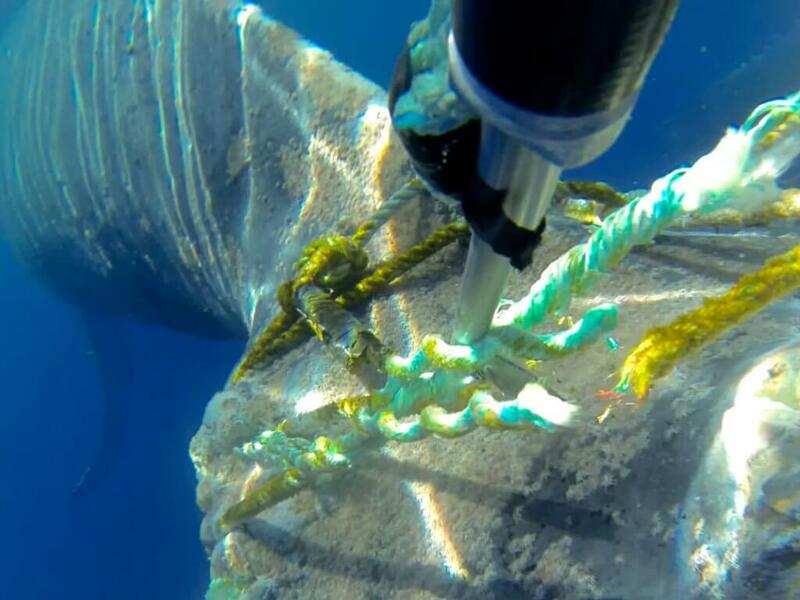 The goal of this event was to increase awareness of the threat to marine mammals from bycatch in fisheries around the world, and to discuss potential solutions to mitigate such impacts in the United States and abroad. Learn more. The Commission and the National Marine Fisheries Service (NMFS) hosted a Congressional briefing on the impacts of sound on marine mammals. 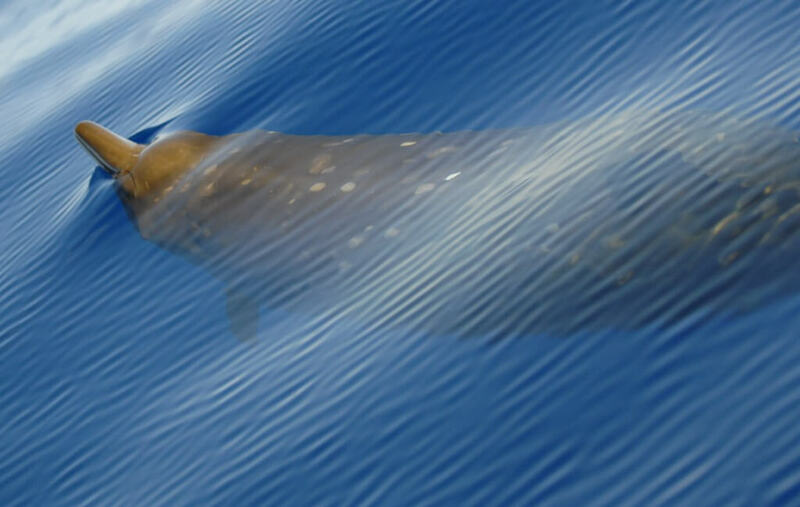 The purpose of the briefing was to provide an overview of the science and policy issues associated with sound impacts on marine mammals and their environment, with a particular emphasis on shipping. Learn more. The Commission and NMFS, in partnership with the National Marine Mammal Stranding Network, hosted a Congressional briefing on marine mammal health and stranding. 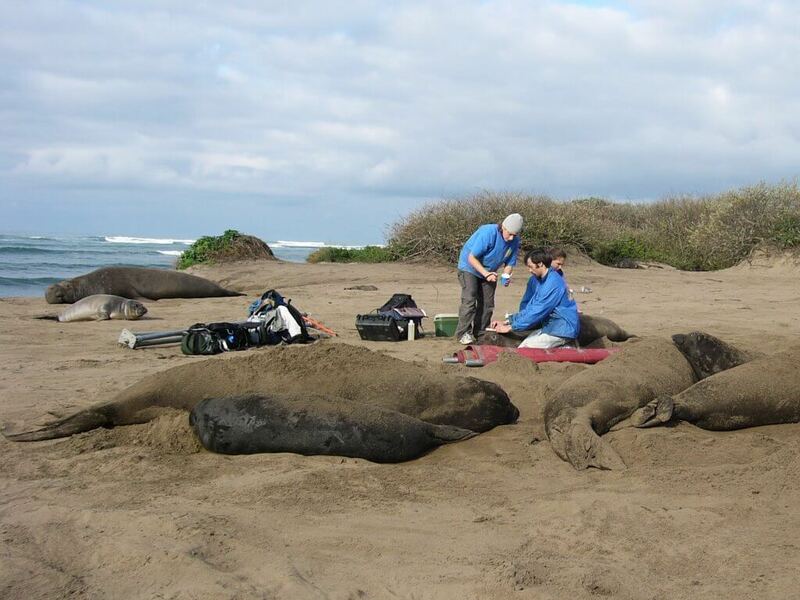 The purpose of the briefing was to provide an overview of the major trends and issues in strandings, the Marine Mammal Health and Stranding Response Program, and how partnerships between federal and private stakeholders help address challenges in marine mammal stranding response, research, and conservation. Learn more.